These are for connection the aluminium cnc profiles with eachother. 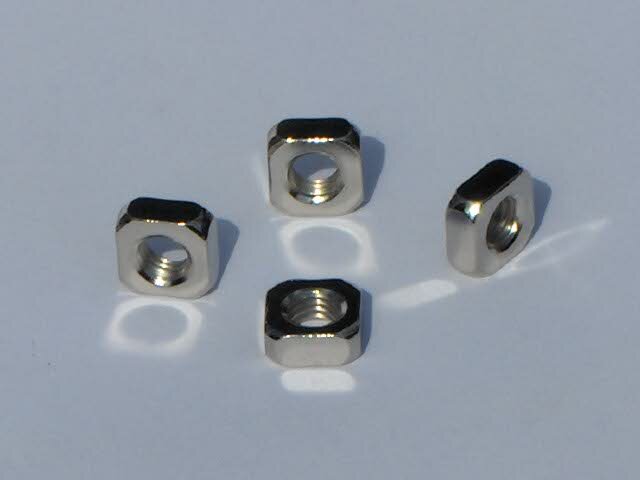 Not all nuts and screws fit all aluminium cnc profiles. For an overview of the nuts and CNC aluminium profiles, click here for a pdf.